Listing courtesy of Roundstone Properties, LLC. Please, send me more information on this property: MLS# 18101977 – $1,100,000 – 8909 Sw Inez St, Tigard, OR 97224. 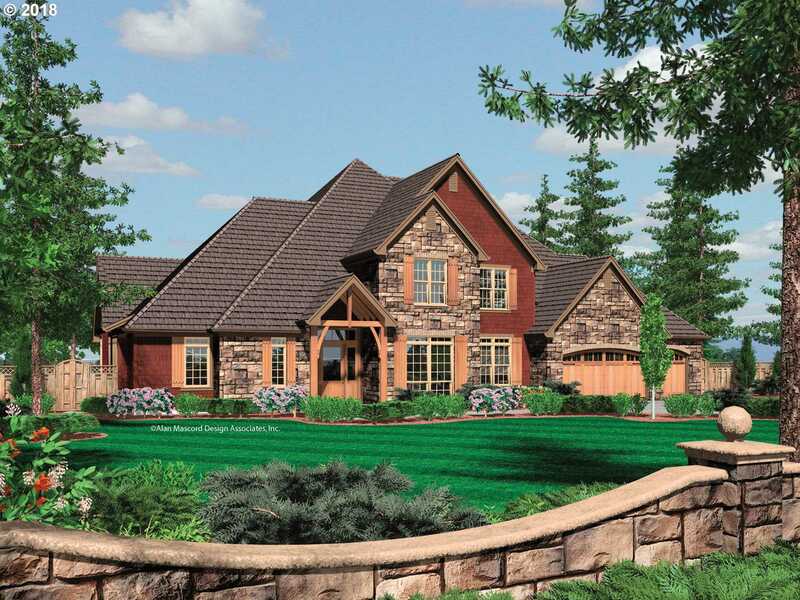 I would like to schedule a private showing for this property: MLS# 18101977 – $1,100,000 – 8909 Sw Inez St, Tigard, OR 97224.